The 2nd International Blastocystis Conference has been completed with great success. It was a very worthy sequel to the first conference in Ankara back in 2015, attracting about 100 delegates. 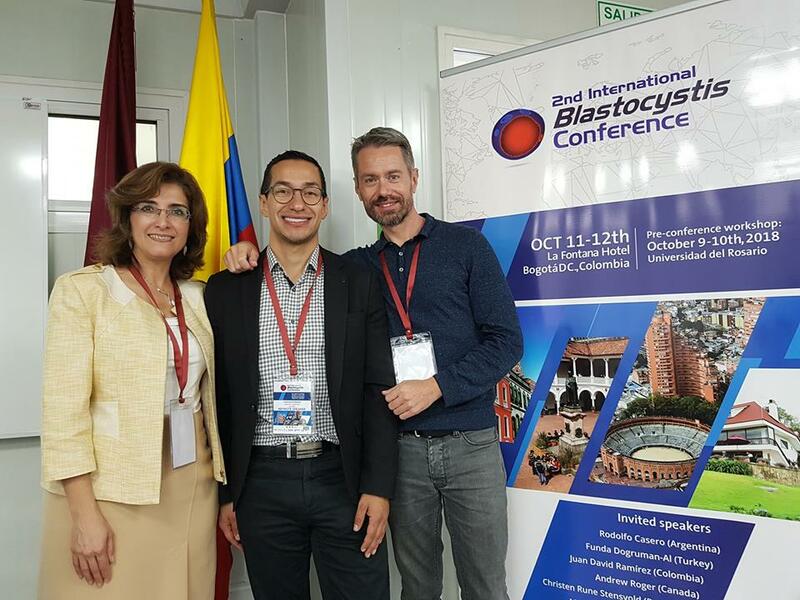 The Scientific Committee (image above) consisted of Prof Funda Dogruman-Al (main organiser of the 1st International Blastocystis Symposium), Senior Scientist Rune Stensvold, and Associate Prof Juan-David Ramírez González, who also headed the local organising committee (LOC; image below). 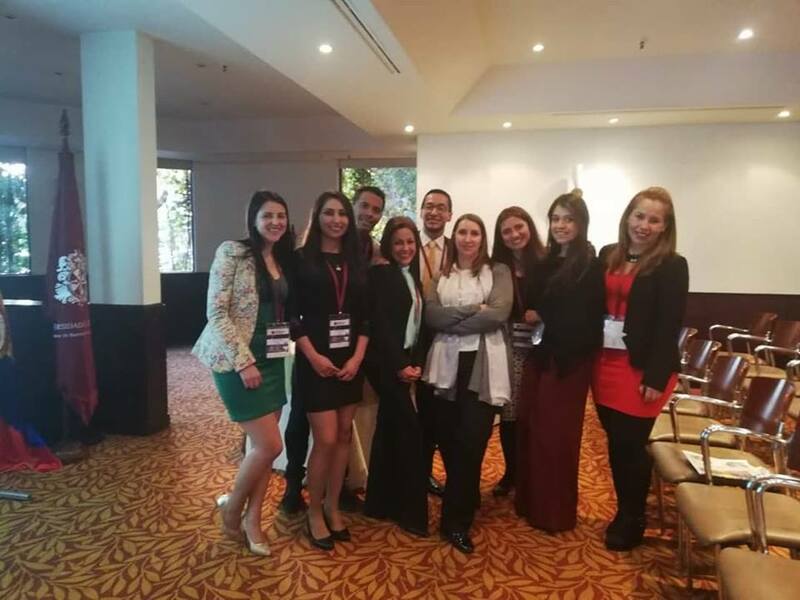 We are all very thankful to Juan-David and his colleagues, the entire LOC, the Universidad del Rosario in Bogotá and La Fontana Hotel, which provided an excellent framework with premium facilities. The Faculty can be seen on the image below. From left to right, it's Rodolfo Casero, [Magdalena Maria Martinez Agüero, Director of Investigation and Innovation, Facultad de Ciencias Naturales Y Matemáticas, Universidad del Rosario], Andrew Roger, Rune Stensvold, Hisao Yoshikawa, Raul Tito Tadeo, Monica Santin-Duran, Funda Dogruman-Al, Kevin Tan, and Juan David Ramirez Gonzalez. Workshop sessions and keynote lectures were developed and given by members of the Faculty. The workshop took place on 9–10 October and covered sessions on diagnosis (microscopy, culture, PCR, etc. ), in vivo and in vitro experimental models, subtype calling from DNA sequence data, gut microbiota analysis (NGS data processing in R), genomics and evolution (introduction to Blastocystis genomics and resources available), and theoretical topics linked to epidemiology, clinical microbiology and infectious disease issues. 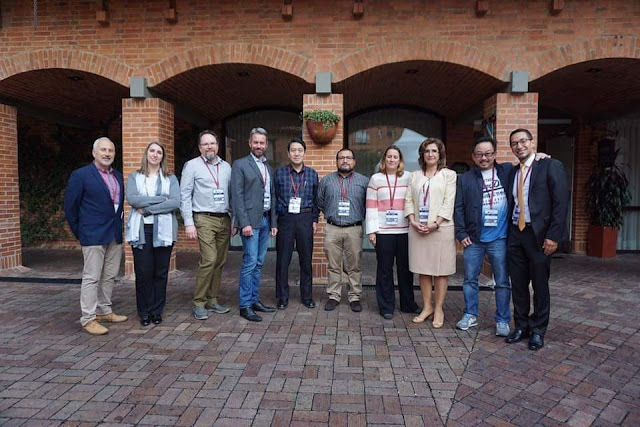 The conference took place on 11–12 October and consisted of nine keynote lectures delivered by the Faculty members, 12 oral presentations and 22 poster presentations. The award for the best oral presentation was given to Justinn Hamilton who is an ecologist now based at University of Copenhagen for his talk 'Exploring interactions between Blastocystis sp., other intestinal parasites and the gut microbiomes of wild Chimpanzees (Senegal): Not-so-friendly old-friends-hypothesis'. The award for the best poster presentation went to David Carmena's group for the impressive study 'Molecular epidemiology of Blastocystis sp. in asymptomatic school children from Madrid, Spain'. The workshop programme can be viewed/downloaded here, and the conference programme is available here. The poster programme is available here. Please go here to browse conference proceedings, and here for workshop guidelines. Stay tuned for Wrap Up Part II and III, which will include more photos and some of the take-home messages from the conference. Please also follow @Blastocystis on Twitter and and the International Blastocystis Network Facebook page for updates/pictures from the conference. Three months until kick-off of 2nd International Blastocystis Conference in Bogotá! Abstract submission deadline has been postponed to 15th of August 2018. We have had a couple of speaker cancellations. Drs Pauline Scanland and Katerina Pomajbikova will not be able to participate. Hopefully, we'll be blessed by their presence at the next big Blasto event. Instead, Drs Raul Tito-Tadeo and Hisao Yoshikawa have very kindly accepted to give keynote lectures and lead workshop sessions. 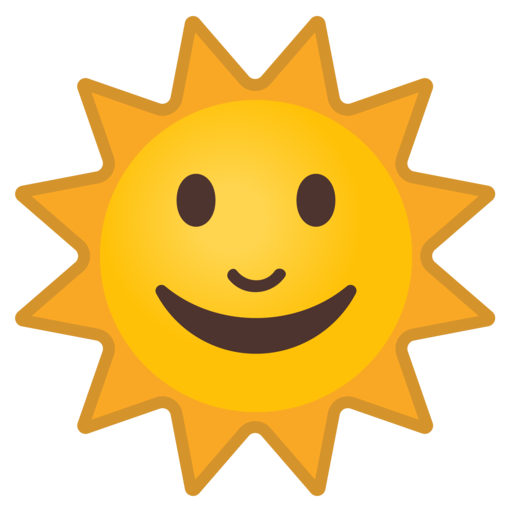 And so we will still have a great event! For more information on workshop and conference, please visit the official conference website here. 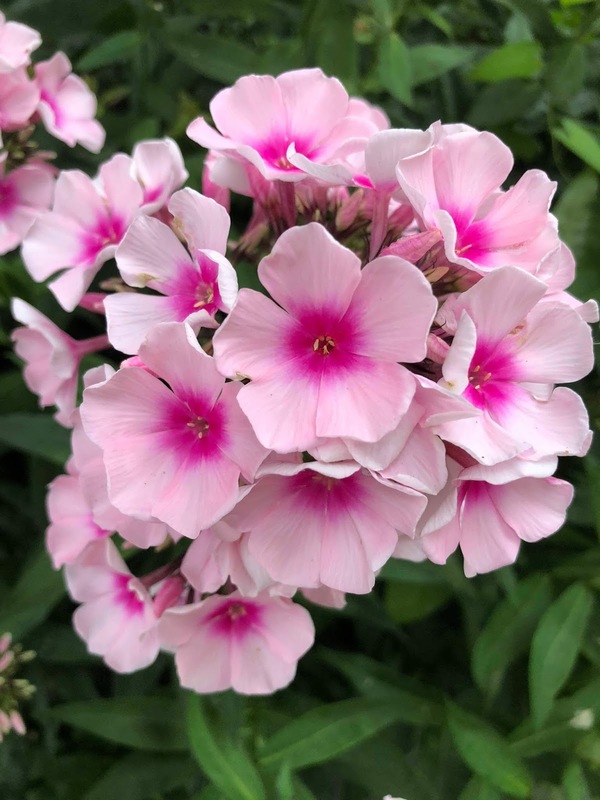 Since it's summer here in Europe, and since I love Phlox, I thought, I'd attach a couple of images that I received yesterday from my dear friend Jaco Verweij. 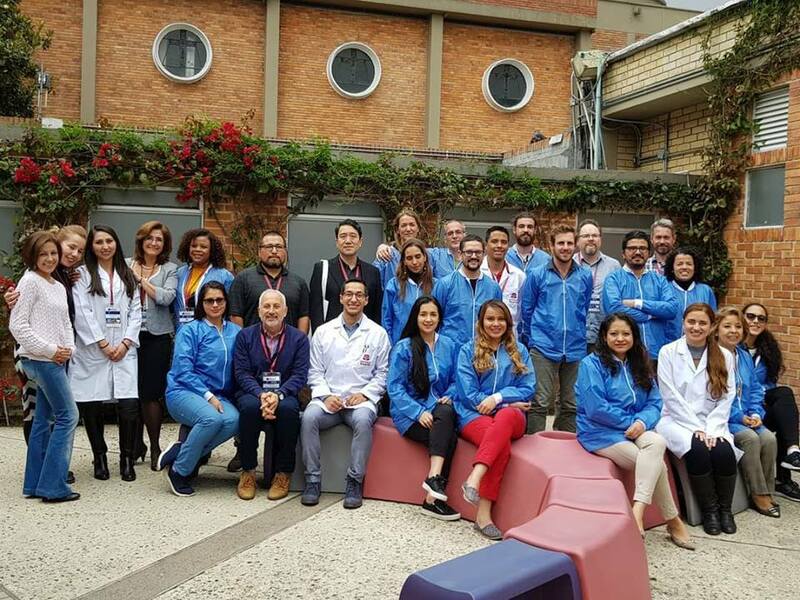 Updates on 2nd International Blastocystis Conference in Bogotá! There's only little more than three months before the kick-off of our 2nd International Blastocystis Conference! And as in the case of our 1st conference in Ankara in 2015, participants are in for a real treat! I simply don't know where to begin... ! Well, for starters, here's the hotel in which the conference will take place (11–12 October). It's the Hotel Estelar La Fonata in Bogotá! I think it looks amazing! 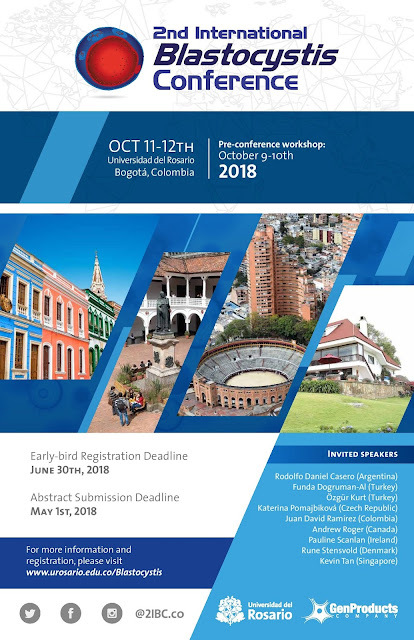 Prior to the very conference (9–10 October), there will be a two-day workshop at Universidad del Rosario - Quinta De Mutis. The line-up of faculty members is impressive; again, please visit website to update yourself with workshop leaders and keynote speakers. We will be dealing with anything from diagnostics to genomics, from epidemiology to cell biology, from experimental models to phylogenetics! There will be plenty of Colombian coffee to sample and you might also with to sign up for the gala dinner! So, don't miss out on the opportunity to put yourself into the very epicentre of Blastocystis research and experience the dynamic city of Bogotá! Importantly, the deadline for abstract submission is 1st of July, so please everyone: Get your act together - submit your abstract today and support us with your presence and your enthusiasm with regard to the most common parasite in the human gut: Blastocystis! Thanks to Juan-David Ramirez Gonzales and his colleauges, the official poster for the 2nd International Blastocystis Conference is now available. I put it on Google Drive as a pdf file, which you can download here. Please share it on facebook. Please also print it and use it to adorn your institutes, hospital departments, offices, canteens, homes, etc... Thanks! 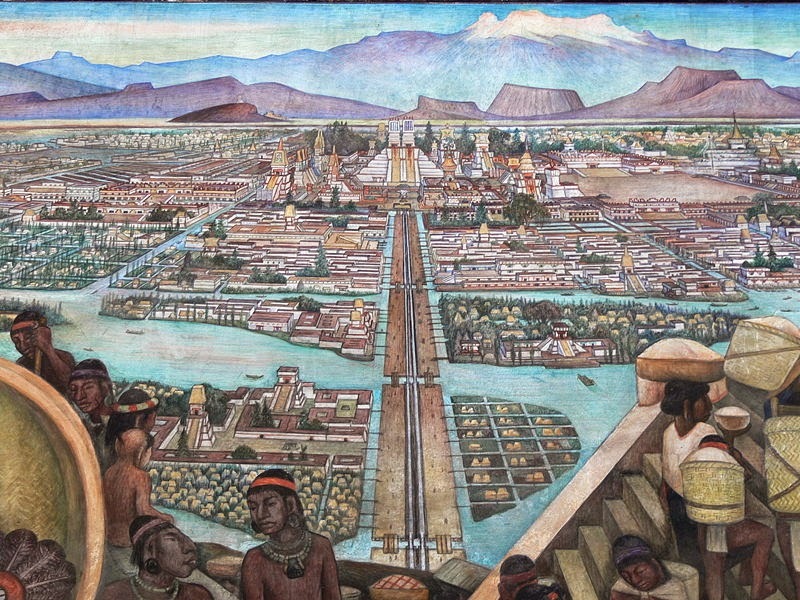 The PRE-ICOPA Workshop on Molecular Parasitology that will take place at CINVESTAV, Mexico City, is only one week away! You can download the program here. There will be sessions on local databases, genomes resources, qPCR, High Resolution Melting Curve Analysis, transcriptomics, proteomics and more, using Toxoplasma, Giardia, Leishmania, Trypanosoma and Blastocystis as model organisms. 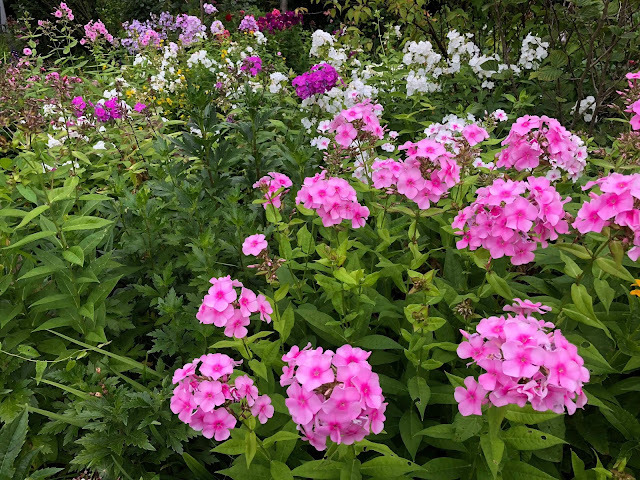 I will be heading the 4 h session on molecular epidemiology of Blastocystis, including a 2 h dry lab session allowing students to explore the database at www.pubmlst.org/blastocystis and get familiar with sequence assembly and basic phylogenetic analysis of complete ribosomal genes. 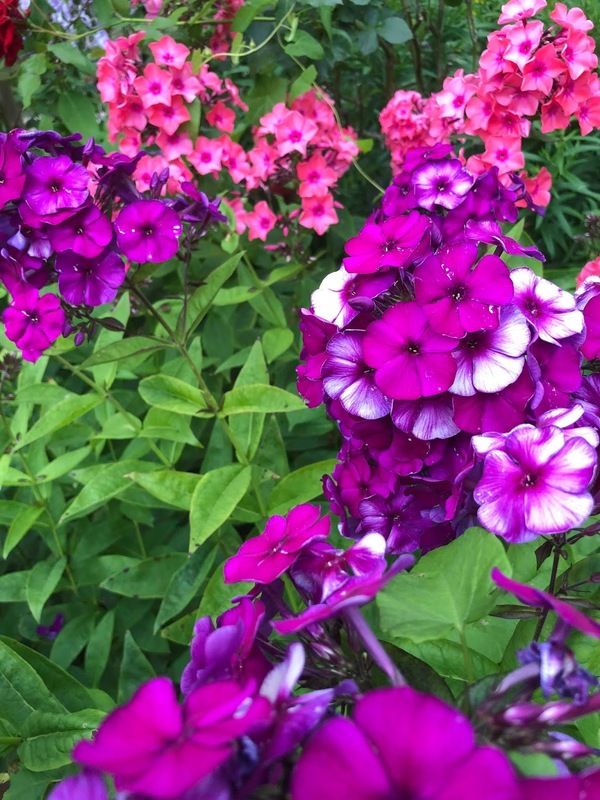 Blastocystis is also on the agenda in one of the ICOPA symposia: On the 11th of August, there will be a late afternoon session on Blastocystis in the context of irritable bowel syndrome (IBS). Speakers will include Dr Pauline Scanlan (IRE), Dr Pablo Maravilla (MEX), Mr Ken Boorom (US), and myself. Incidentally, Dr Scanlan + colleagues just published a paper on Blastocystis in healthy individuals in FEMS Microbiology and Ecology, - you can access the paper - or at least the abstract - here.